Color plays an emotional connection in everything we do in our lives, from deep childhood rooted memories to everyday occurrences. In the business world, color psychology plays an importance in social media marketing and branding. Color association can stir up negative or positive emotions with each individual. 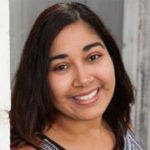 How do you know your colors are affecting your clients in a positive manner? 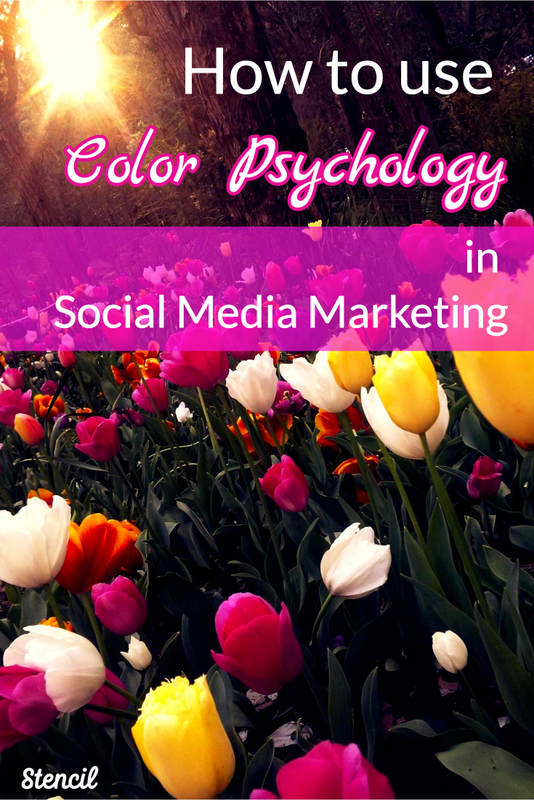 Today we’ll discuss how to use color psychology in social media marketing to help you create a positive impression. Colors around us have an impact on how we feel on a daily basis. The Pantone Color Institute, studies how color influences human thought processes, emotions and physical reactions, furthering its commitment to providing professionals with a greater understanding of color and to help them utilize color more effectively. Each year, Pantone comes out with the Fashion Color Report with Pantone’s Top Ten Colors. From the fashion industry to graphic design to manufacturing companies, they all await the color trends and make decisions on clothing lines, print and digital designs, and packaging for products. Colors do affect customers with their purchases, and Pantone has created a place to learn about colors and how to use them. 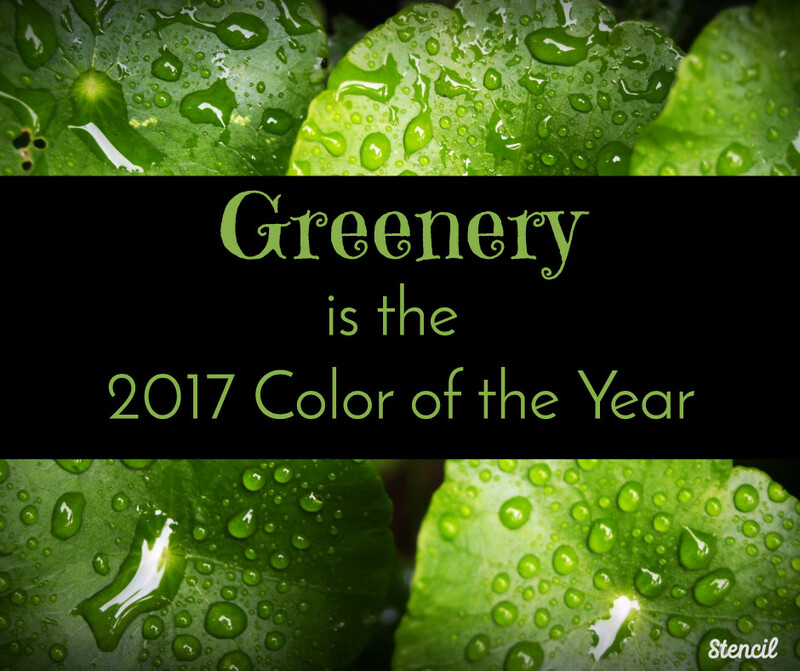 If you’re curious as to which colors are trending, visit Pantone (Greenery is the 2017 color of the year). It’s such a wonderful resource that it provides the color formula in different formats. For Stencil, you can use the HTML value for the text color. Pop that code in the text color area (as shown below) to get the color you’re looking for. As colors trend throughout multiple industries all over the world. It’s good to keep an eye on popular color trends that are happening and how they affect people. You may notice that certain brands are commonly known for their logos specifically with their color. McDonalds, FedEx, Facebook, Coca Cola, Twitter, and Yahoo are just a handful of brands that most people can say they know what colors are associated with their companies. Each color has a specific brand color to which people can relate and have an emotional connection. McDonalds has become a popular restaurant for families, especially for young children, so popular that just seeing the yellow arches brings a smile to a child’s face and have them screaming for french fries. 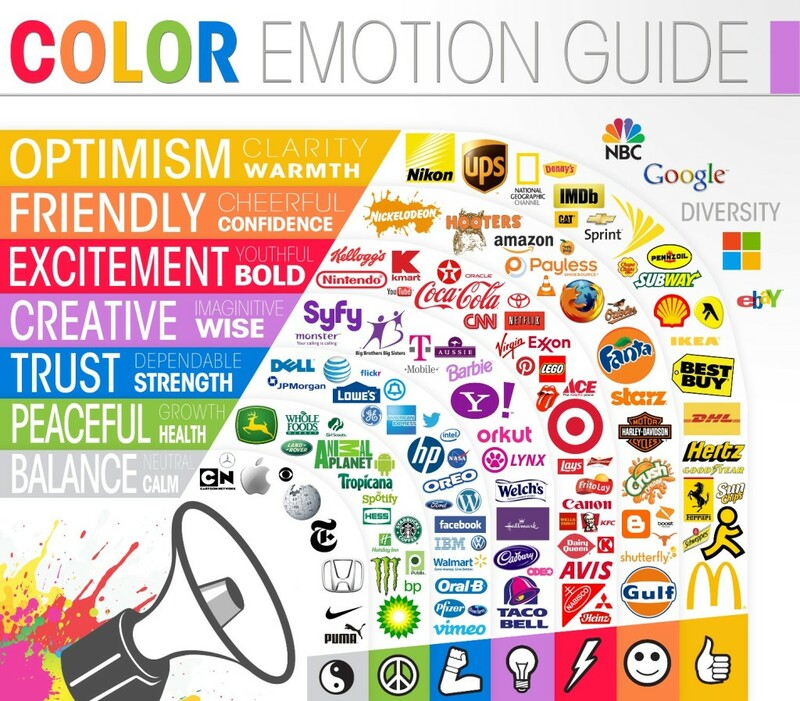 Here’s the Color Emotion Guide, which brings logos to clear view on how people see and feel with color. It’s quite impressive on how emotions play a role in logos and branding. It’s obvious that color can make an impact. How can you use color in social media marketing? Taco Bell and Twitter are a couple of examples of how they use their branding colors on their Twitter covers. Let potential customers know they are in the right place and let there be no confusion. Not every post on social media is going to have your product or service on the image. 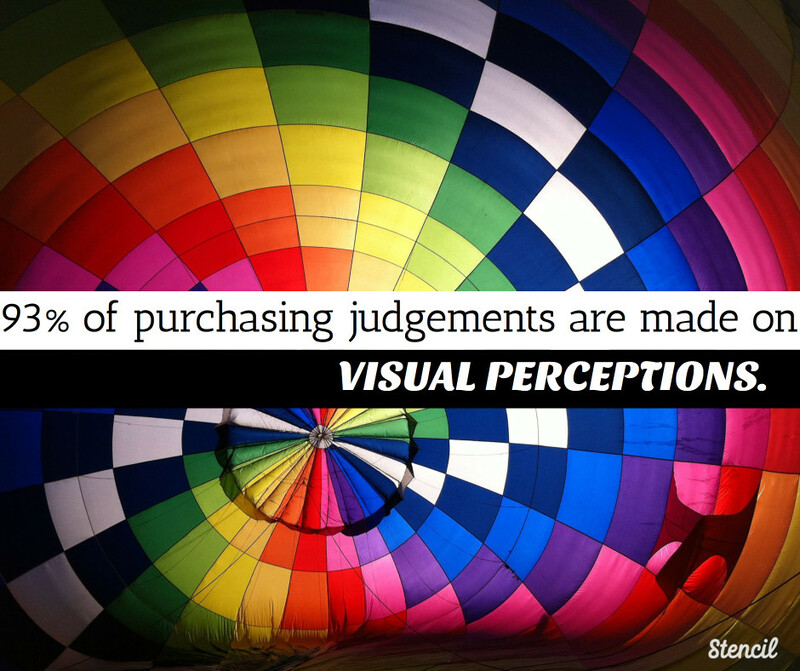 You need to grab your audience’s attention and color is the key. Going through social media feeds can get boring with the same old images and if the image is dark it will most likely get skipped. Take advantage of trending colors of the season and use images that are relatable to your business. Have a pet shop to market? Use colorful images along with pets. 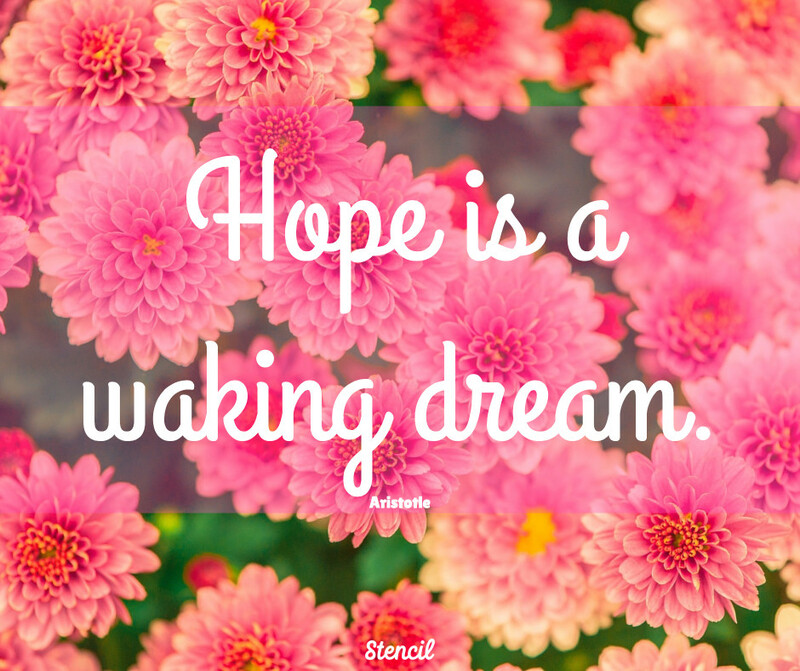 Using Stencil’s Background photo search makes it easy to find fun and colorful photos. Create ads or sales posts with a pop of color! 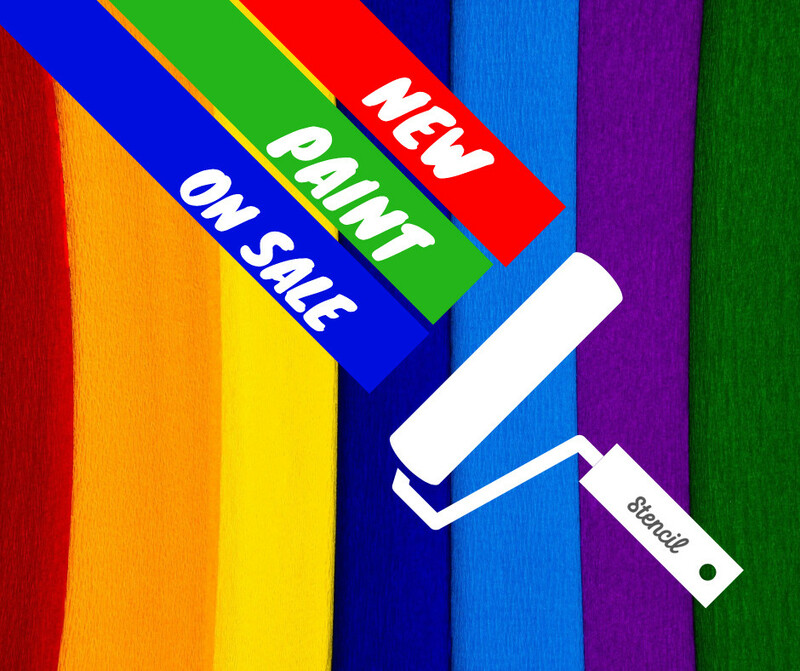 Paint sale ad – Ads and social media posts can be colorful! Even when creating an ad image for a service that doesn’t tend to be colorful, you can just use a small pop of color to make a difference. 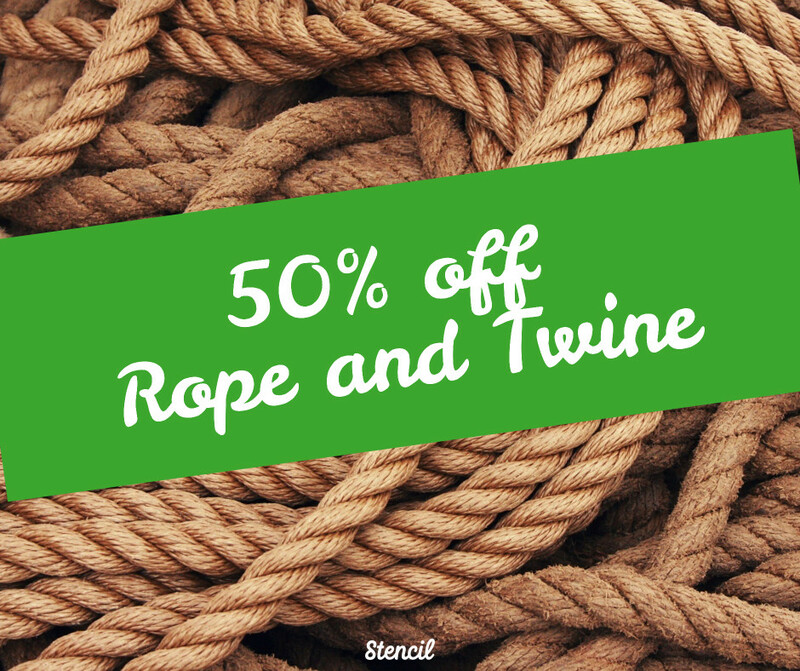 Here we used a simple green rectangle to show off a 50% off sale on rope. Keep in mind, yellow and brown shades tend to be the least favorite for most people. 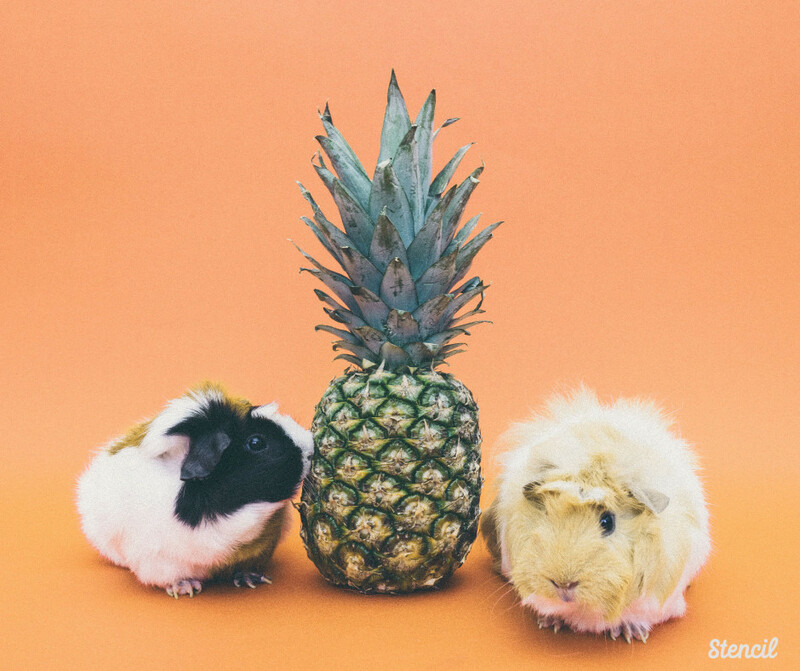 Quote posts can help bring attention to the feed and become shareable. Choose photos with vivid colors or keep the background simple and use colorful shapes. Here’s an image with a background photo with a quote. Now here’s the same quote with a color background. Stencil makes using colors easy with HTML or HEX codes to get the precise colors you want for your designs. Let’s recap how you can use colors in social media marketing. Check on colors that are trending. Review the Color Emotion Guide to see what color evoke which emotions. Create Twitter and Facebook Covers with your business signature colors. Find colorful photos as background images in Stencil. Create sale posts or ads with a pop of color. 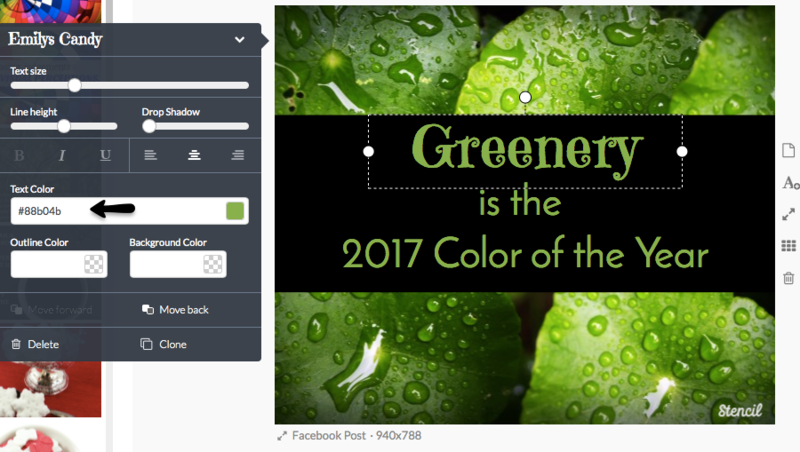 Use quote posts in different ways with background colors or photos.Are you currently using specific colors for your business? Let us know in the comments.